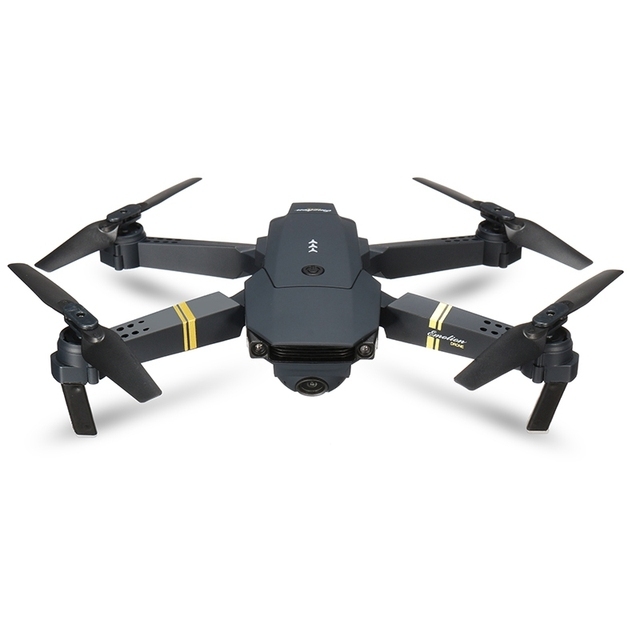 Time to impress your friends and be your own boss with the Geek E58 Quadcopter RC Drone with HD Camera 4 Channel and 6 Axis 2.4G WiFi. Featuring this rare RC Drone quadcopter with 6 gyro axis for refined flight and 4 channel function for multiple movement options like ascent, descent, sideward flight, and incredible 360-degree roll! 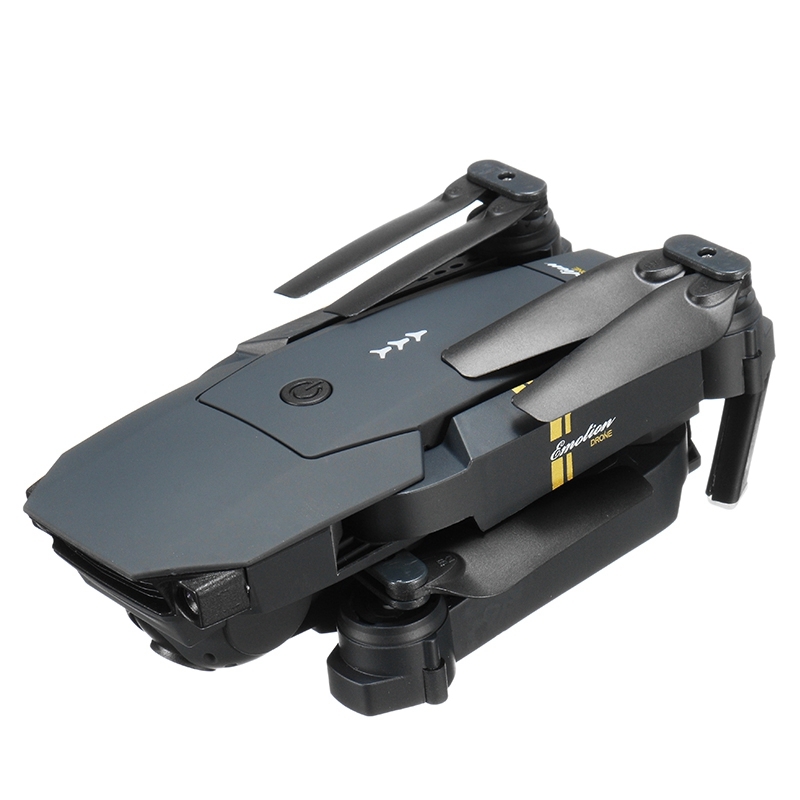 It’s 2.4 G WiFI connection ensures remote maneuverability and the possibility to use the mobile phone app for immersive RC flight experience! Regular Shipping for 12 to 25 days. 100% Satisfaction Guaranteed. If you’re happy with our product, please rate us with 5 Stars. Time to impress your friends and be your own boss with the Geek E58 Quadcopter RC Drone with HD Camera 4 Channel and 6 Axis 2.4G WiFi. 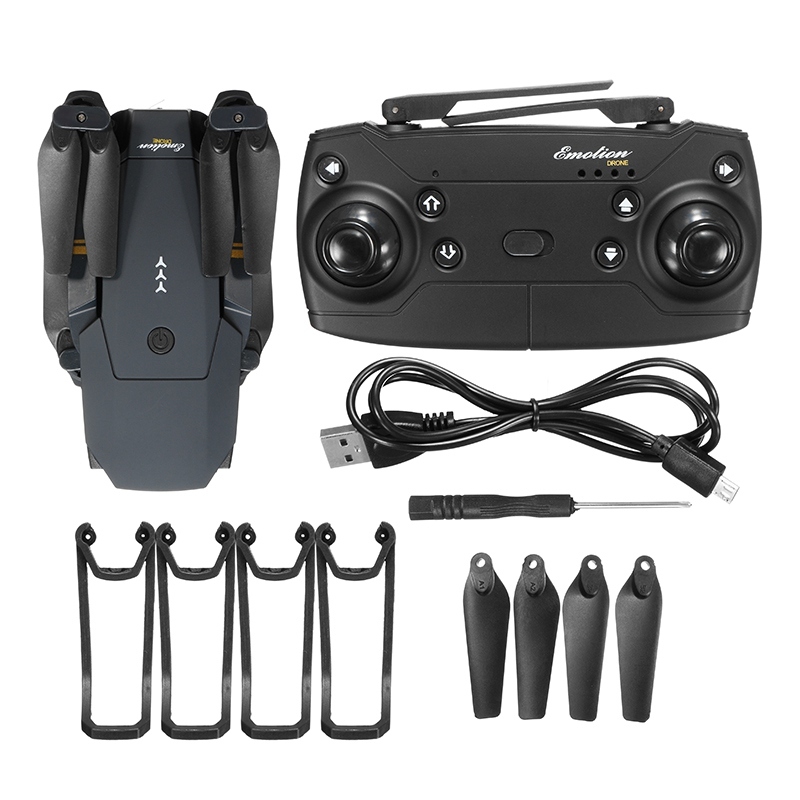 Featuring this rare RC Drone quadcopter with 6 gyro axis for refined flight and 4 channel function for multiple movement options like ascent, descent, sideward flight, and incredible 360-degree roll! 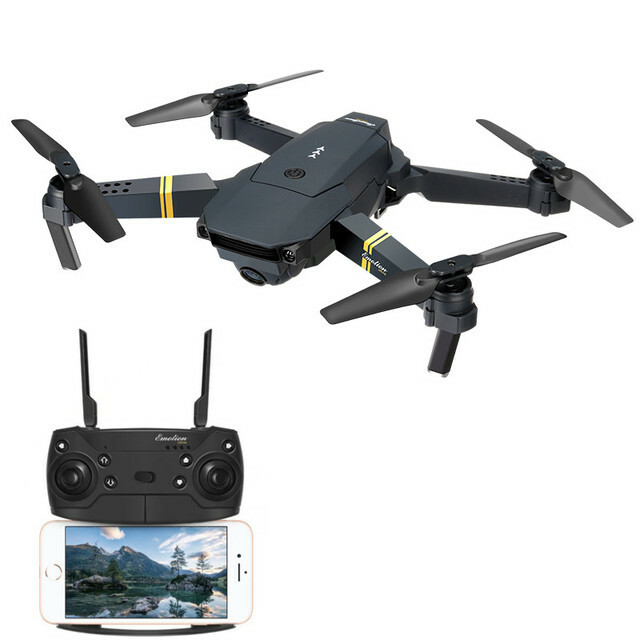 The fast 2.4 G WiFI connection ensures remote maneuverability and the possibility to use the mobile phone app for immersive RC flight experience! 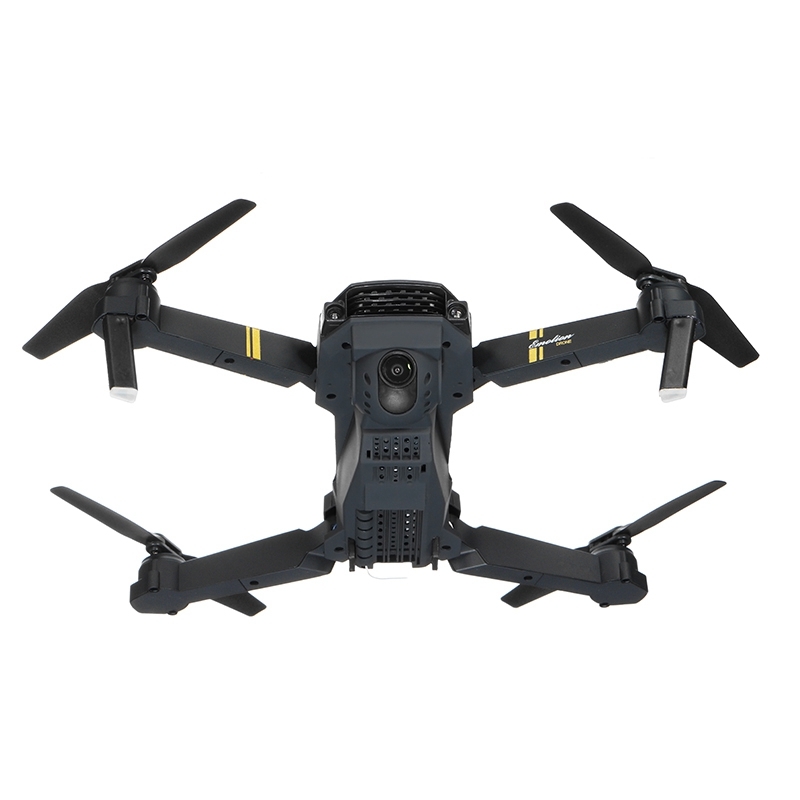 Regular Product Shipping is 12 to 25 days.